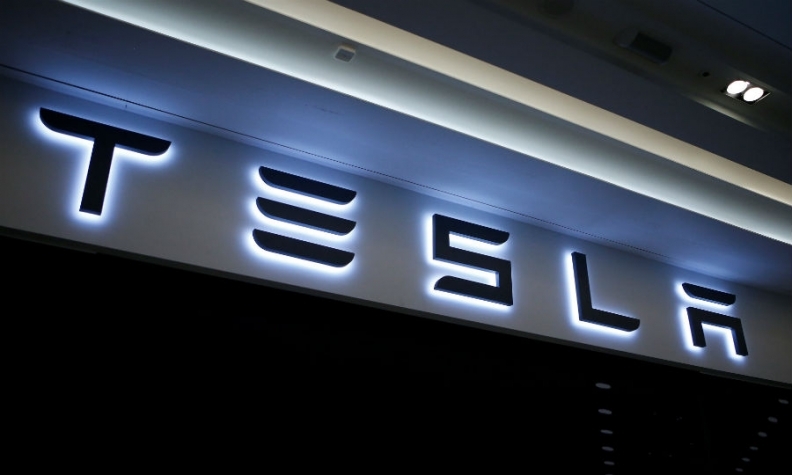 Tesla Inc. has secured a minor legal victory in Ontario in its push for equal treatment as the company looks to defend its direct-to-consumer business model in numerous markets. The Ontario case comes as Tesla struggles to move ahead with its retail model in the U.S. where it has not used franchised dealerships. Numerous U.S. states including Michigan, New Jersey and Missouri have passed laws in recent years to prevent Tesla from selling vehicles directly to consumers following pressure from automobile dealership associations. Tesla CEO Elon Musk has staunchly defended the direct retail model.